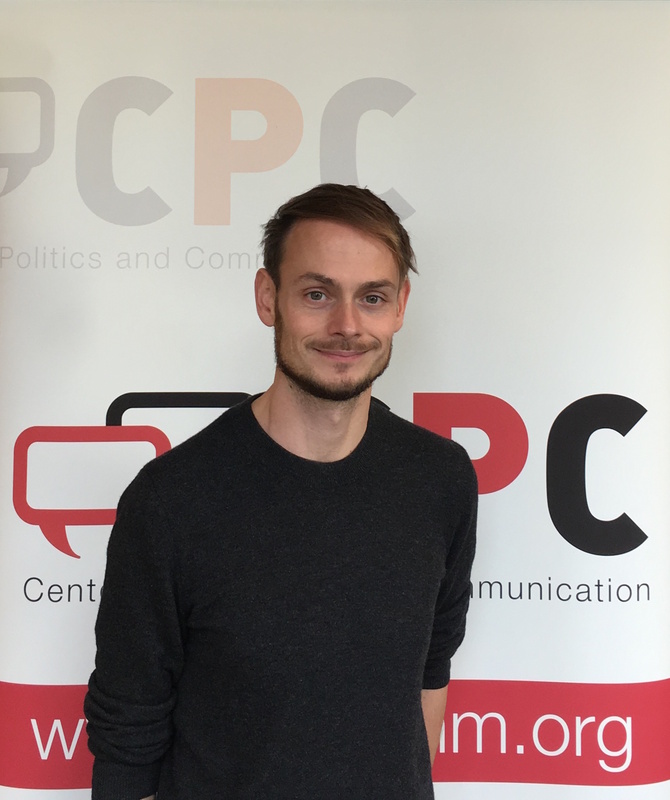 Jakob Ohme is a postdoctoral researcher in the Digital Communication Methods Lab at the Amsterdam School of Communication Research (ASCoR), University of Amsterdam. He earned his PhD from the University of Southern Denmark, where he was part of the Centre for Journalism. In his thesis, he investigated the effects of digital media use on political participation and democratic citizenship. His research interests center around political communication effects, the impact of the digital media environment on political behavior and attitudes, and the development of new methodological approaches in political communication research. In the Digital Communication Methods Lab at ASCoR, Jakob focuses on effects of mobile media exposure by employing mobile methods, such as experience sampling studies, mobile eye-tracking and the use of specific survey apps. Prior to his work in Denmark, Jakob earned a Master degree from the Department of Media and Communication at the Technische Universität Dresden in Germany.